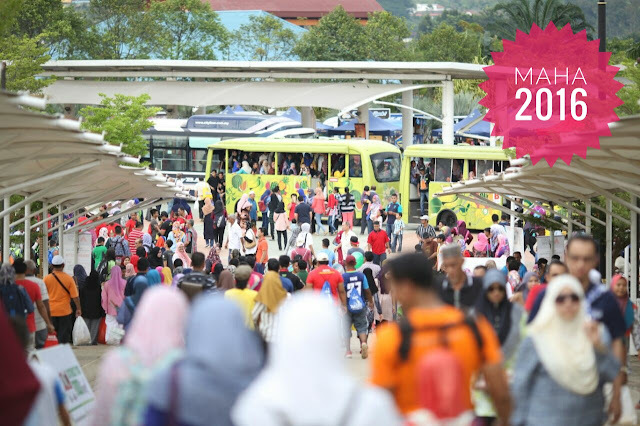 Do you know that Malaysia Agriculture, Horticulture & Agrotourism 2016 (MAHA 2016) Festivals had attracted 3.7 millions visitors during 11 days of event, starting from 1 till 11 December 2016 at the Malaysia Agro Exposition Park Serdang (MAEPS) ? 3.7 millions of visitors is a really big number. 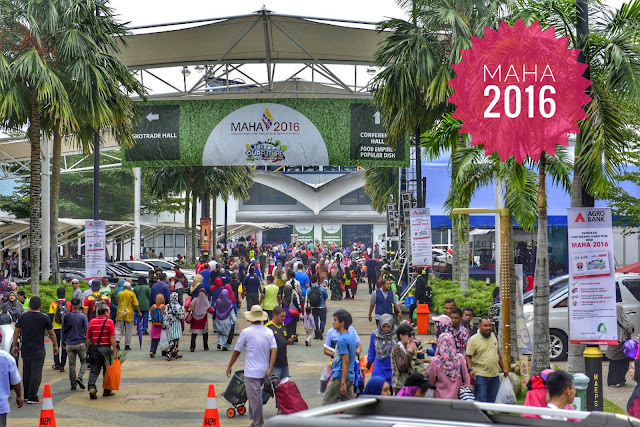 With the theme "Our Food, Our Culture", I am very sure MAHA 2016 was one of the most successful event of 2016 in Malaysia. Kudos to the organizer, sponsors and participants! 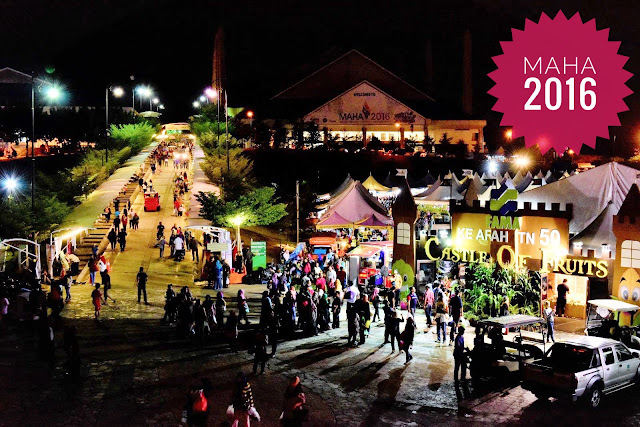 With a lot of participants, food booths, performances and activities, this festival had put itself to the next level and becomes one of the annual festivals that we awaited every year. 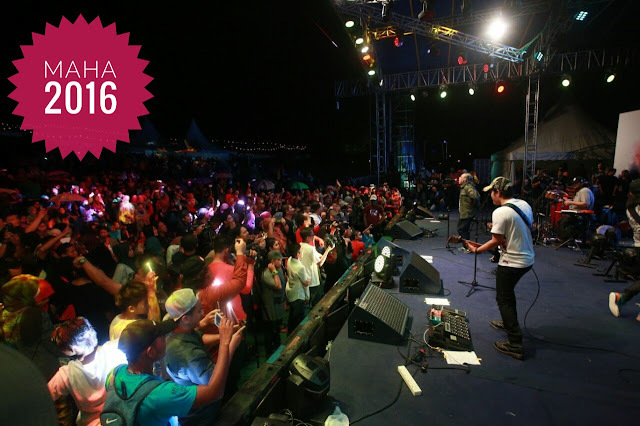 The best part was, about 40% of youth took part in this festival. Bravo!. It was a good festival and event that attracted youth nowadays, full with fun and they can learn many things. I believed most of visitors enjoyed ‘Rhythm of the Farmers’ concert, Agro Youth Camp programme, ‘Kampung Durian Runtuh Upin & Ipin’, and ‘Kampung Mok Cun’ theatre. In social media, you can see a lot of the MAHA 2016 interesting photos. But have you see the awesome videos of the event? 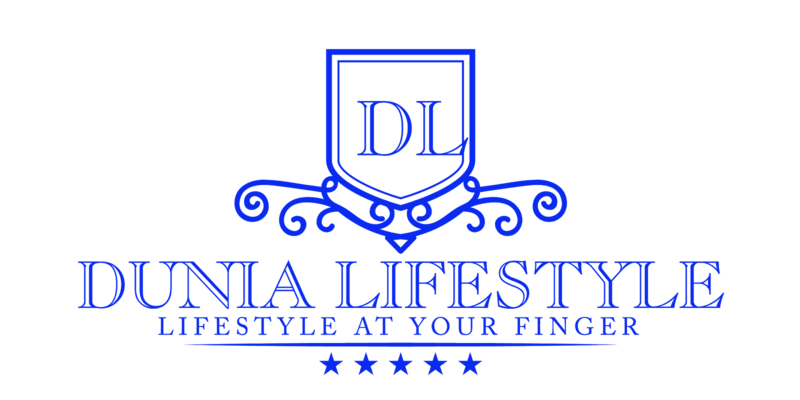 You are lucky because visiting this blog. 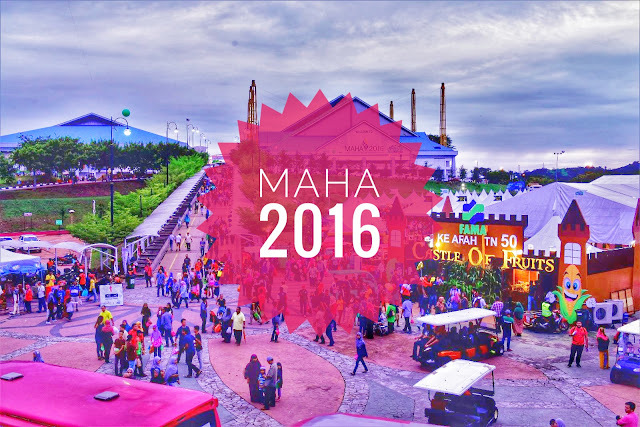 Let me share to you 6 awesome timelapse of MAHA 2016 you should watch! 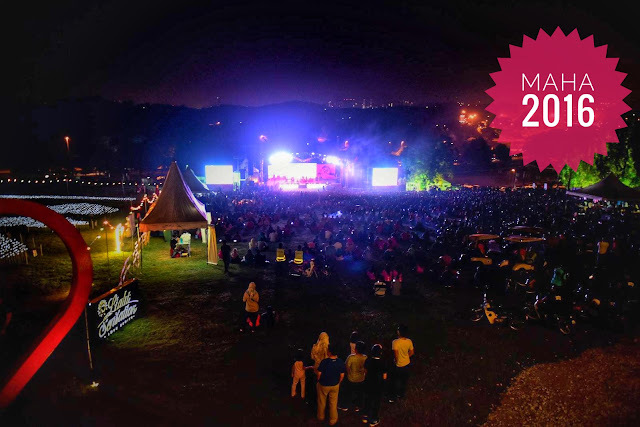 If you miss MAHA 2016, do not worry, let's mark your 2017 calendar for the next festival edition. Visit their facebook at www.facebook.com/maha.gov.my for more videos and photos! woah! Seems like a fun event to check out. Gonna check out all the videos. Waah, very nice timelapse video!! Never visit MAHA before, thought I should visit in the coming year. 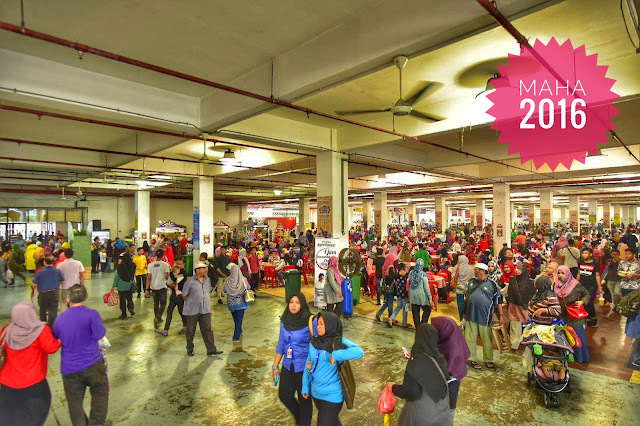 Memang best giler MAHA 2016 ini. I was there too, we had so much fun exploring the fair and also tried so many food.